I tell my clients that in government relations, as in any area of business, hope is not a strategy. I work to organize complex client issues into a cohesive strategy that either resolves the matter or begins the long-term process for issue management. Holly McDaniel lobbies at the Tennessee General Assembly to facilitate client interactions with relevant state agencies. 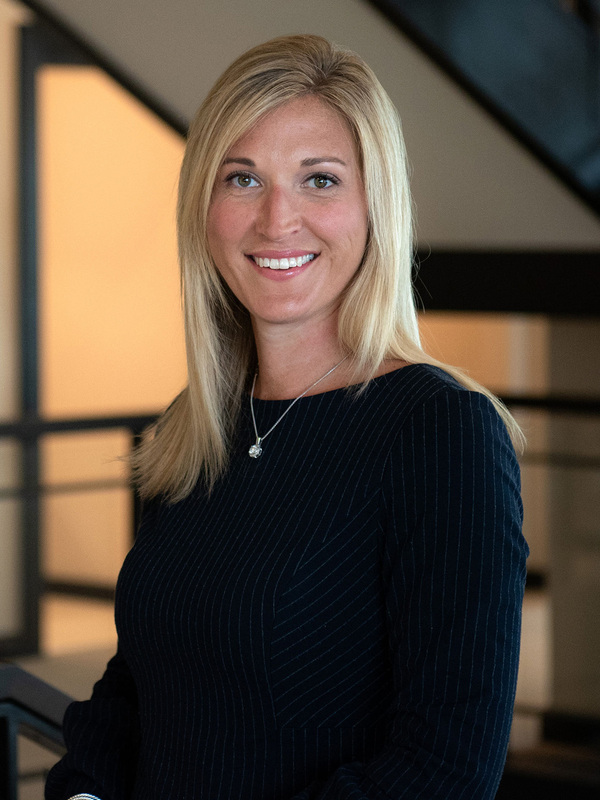 She works with state legislators, key members of the executive branch and state agencies, as well as other public policy makers to protect and promote her clients’ interests. She advises clients in a range of industries, including health care, telecommunications, fuel supply distribution, transportation, liquor sales, and education. She also works with clients to help them better advocate for themselves by showing them the various components of the legislative process and how, when and where they can influence it. Disclaimer: Holly L. McDaniel is not licensed to practice law. 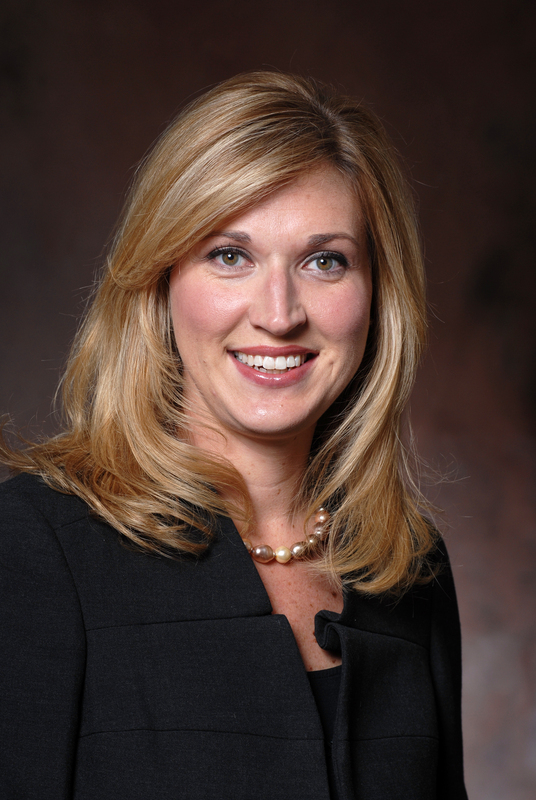 Holly is a member of the Tennessee Lobbyists Association and Rotary Club of Nashville. Serving as former Director of Legislation for the TennCare Bureau during an extended period of reform efforts. TennCare is the State of Tennessee’s Medicaid program that provides health care for approximately 1.2 million Tennesseans.